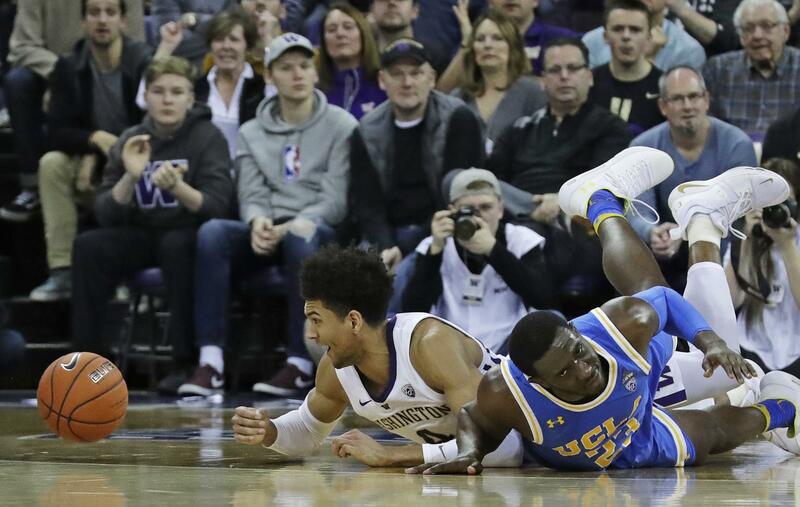 Tue., Feb. 5, 2019, 2:11 p.m.
SEATTLE – One of Matisse Thybulle’s favorite hobbies is photography, and his eye for creativity is not isolated to the viewfinder of a camera or the screen of a phone. Washington (18-4, Pac-12 9-0) is off to its best start in conference play in more than 60 years. It has won 11 straight in large part because its zone defense is suffocating opponents. And Thybulle – a quick, long-armed, 6-foot-5 guard – is a defensive menace. Published: Feb. 5, 2019, 2:11 p.m.